Well, that act says "Everyone Is Gay," and you've probably heard their voices before. 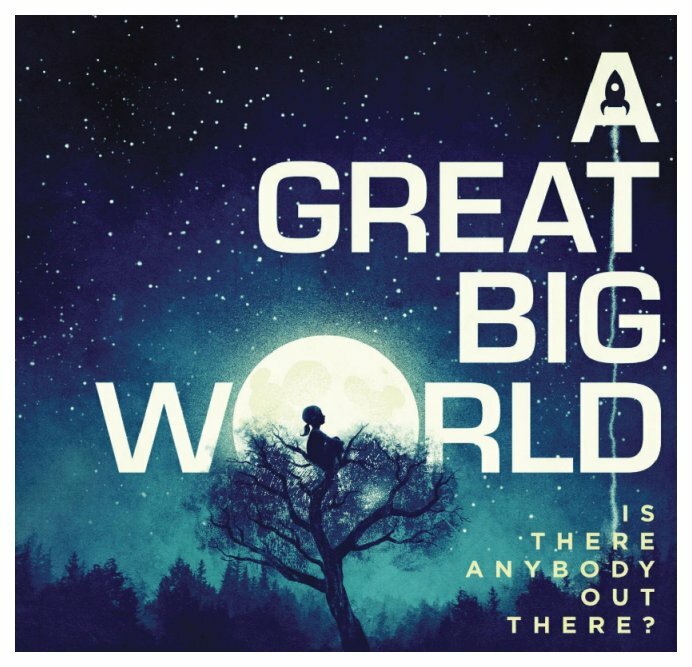 This is JD Doyle for OutRadio and that act now calls themselves Great Big World. 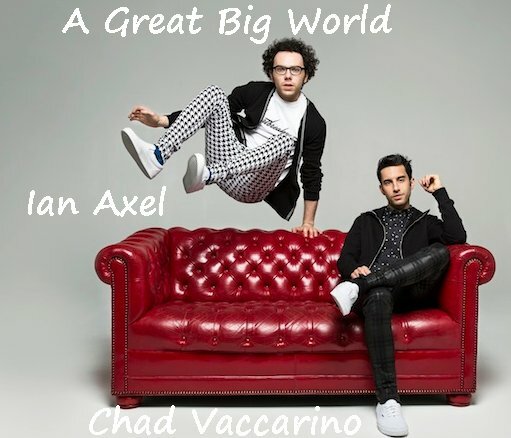 They exploded onto the pop scene this year when Christina Aguilera heard their song "Say Something" and decided she wanted to record it, and to her credit she wanted to record it with them, and it became a hit. 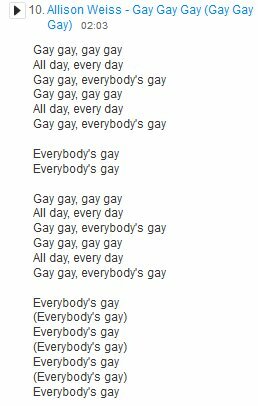 They first showed up on my gaydar in mid-2012 when they contributed the song "Everyone Is Gay" to a benefit CD named "The Gayest Compilation Ever Made." 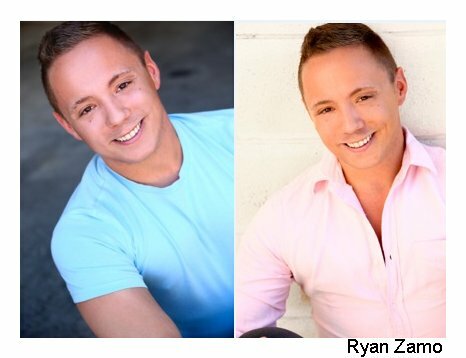 At that time they went by Ian & Chad, and Chad is the gay member of the act. 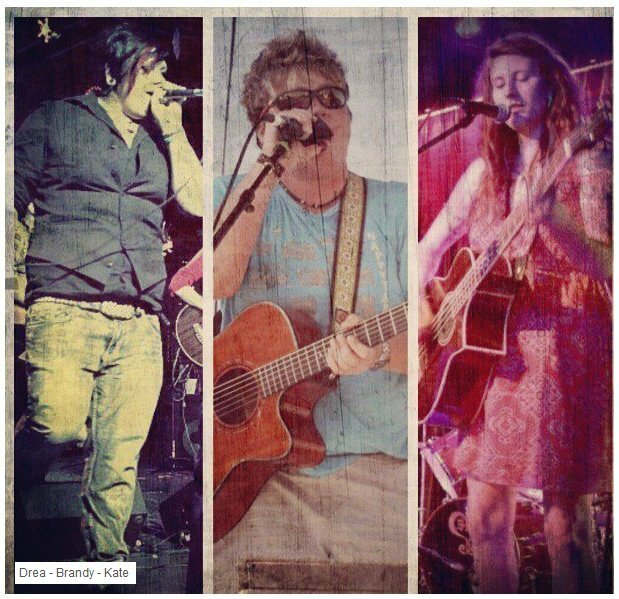 I want to go next to an artist I've been playing for many years, and she has two brand new singles. She's Jen Foster and she's updated two of her songs. 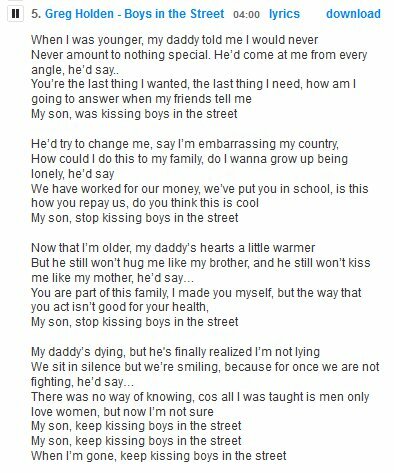 First you'll hear the new version of "I Didn't Just Kiss Her," and then a special one, and it has a super video, all geared to help the cause of marriage equality. 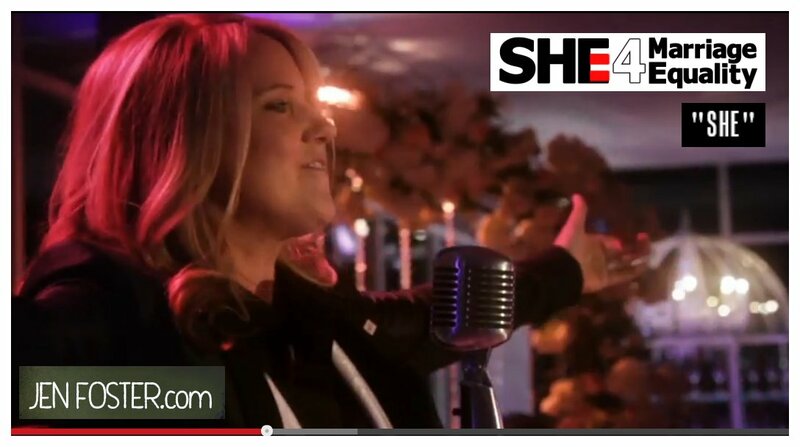 That one is called "She" and originally was released on her 2003 CD "Everybody's Girl," but this is an updated version. Those last two were by a group fairly new to me, named She N She. Last month I played two tracks from their 2012 CD "Midsummer's Dream," and I just played two more, named "Secrets" and "Little Girl." It's unusual for me to play a song twice on this show, and that's not because I don't like the songs but because there are so many to play I want make room for as much as I can, and give exposure to as many different artists as I can. But here's an exception. Last year the act Paisley Fields, led by James Wilson, released I think a terrific song, and video, called "Windows Fogged Up in Your Pickup." In the video we watch this young cute couple meet and fall in love. Well, in a new song and video, we see them break up. 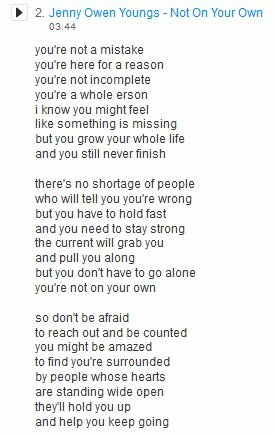 That song is called "Not Gonna Be Friends." And I'm playing both songs. 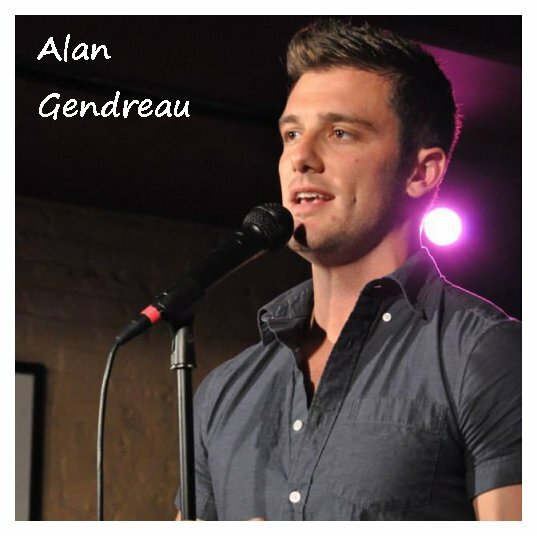 That was Alan Gendreau, doing a cover of the Michael Buble song "Home." 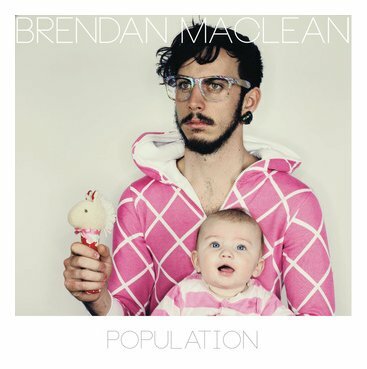 Aussie artist Brendan MacLean has been working for a while on a new release and it's finally complete, and is called "Population." From it are the title track, "Not Your Call" and "Winner." 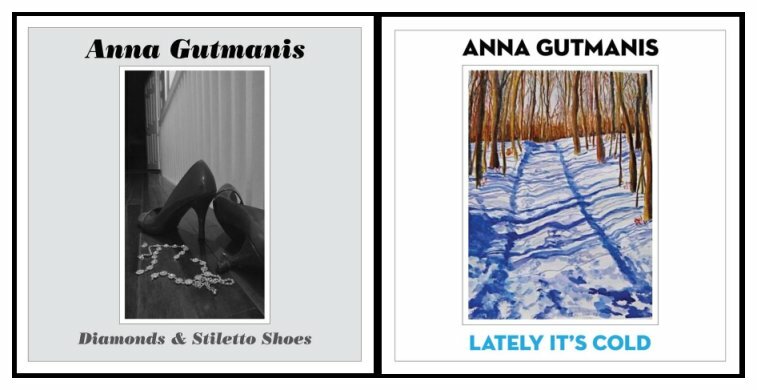 A triple play from Brendan Maclean, and from Australia I go to Canada with two brand new singles by Anna Gutmanis. You'll hear "Diamonds & Stiletto Shoes" and "Lately It's Cold." This is JD Doyle winding down Part 1 of OutRadio. 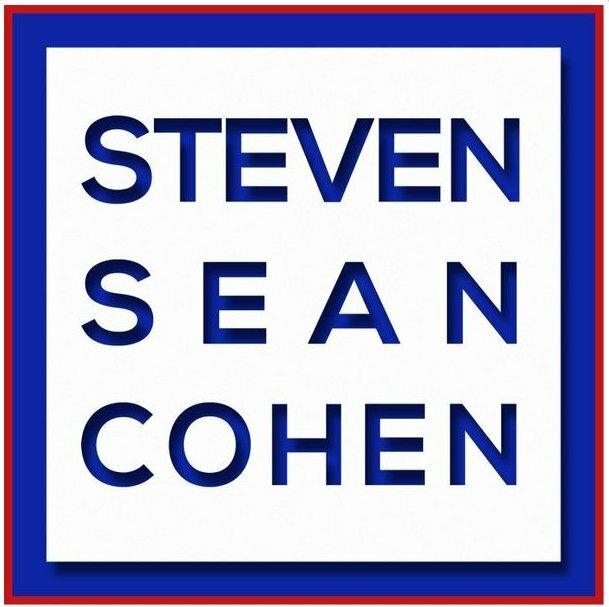 You probably guessed that song is called "Springsteen" and it's by a long-time favorite on my radio shows, Steve Cohen. And I'm ending this segment on a hard rockin' note, with the band Against Me. 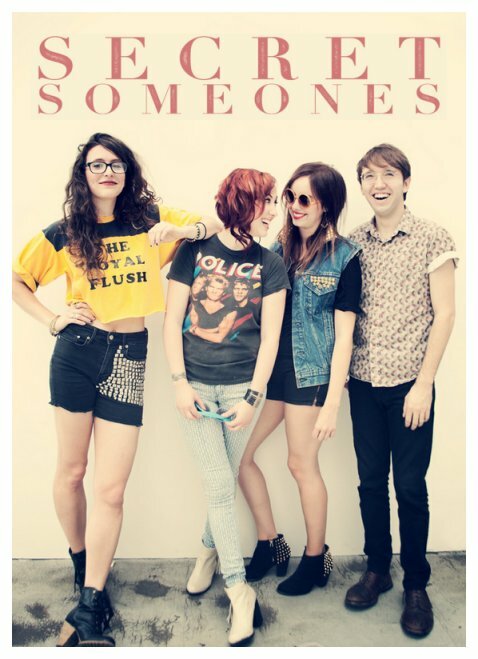 They got a lot of attention in the last year or so when their lead singer announced she was transgender. 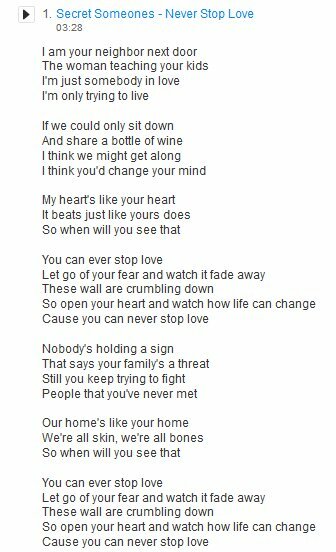 The lyrics and the title track of their new album tell all about this. 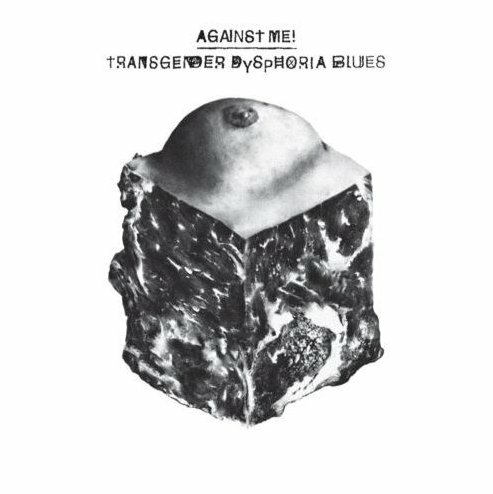 It's called "Transgender Dysphoria Blues." This is JD Doyle and welcome to Part 2 of OutRadio for March. 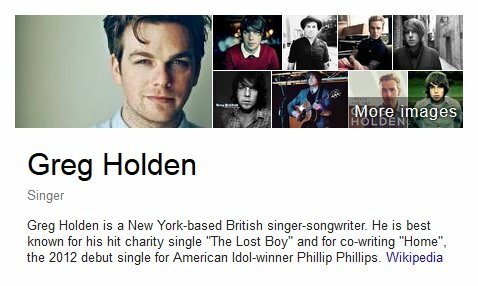 You just heard an artist I've been playing for years, named Nhojj...I'll spell that for you, n-h-o-j-j, and his brand new album is quite a romantic one, and as you hear, doesn't shy away from male pronouns, my favorite kind. 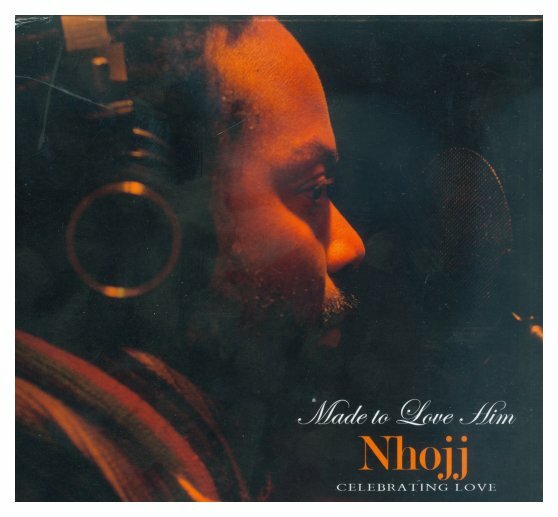 The CD is called "Made to Love Him: Celebrating Love," and of course that was a slightly modified version of the Stevie Wonder song. 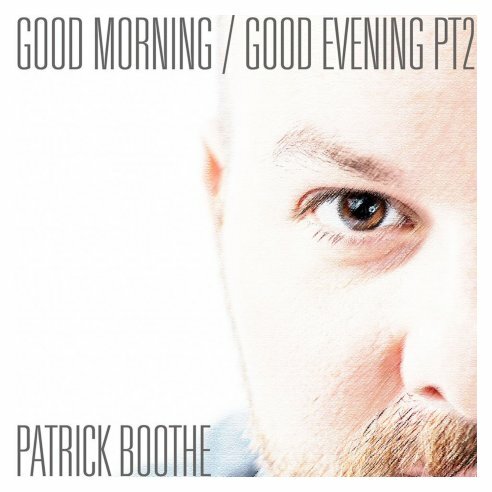 Austin, Texas, artist Patrick Boothe has a new EP, called "Good Morning, Good Evening, Part 2," and I already played one track last month. Here's two more, named "But I Miss You" and "This Is Not Venice." 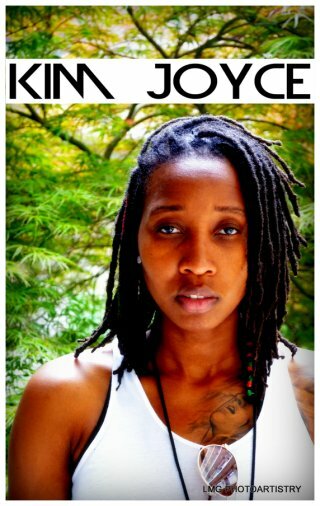 And he'll be followed by a Houston artist who is reinventing himself in New York City. 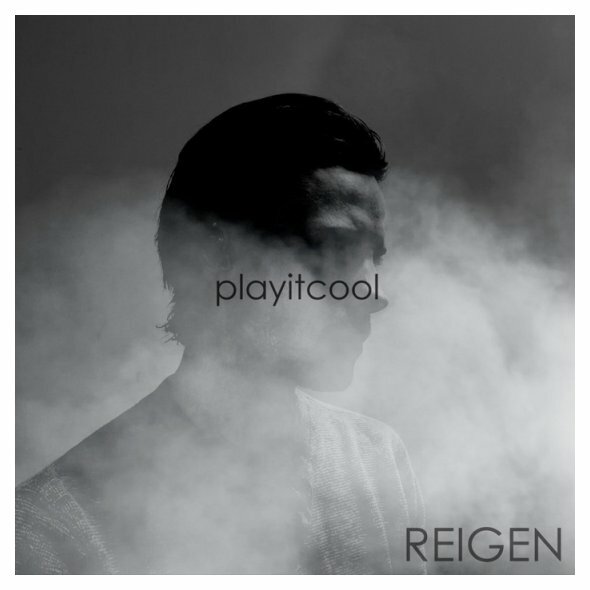 That artist goes by Reigen, and his new single is "Play It Cool." 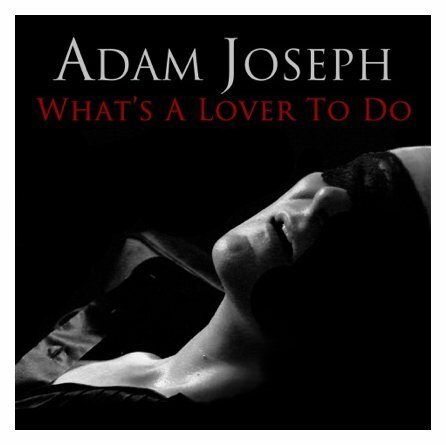 New Yorker Adam Joseph has a new release, and this guy can sing. The CD is called "Love Philosophy," and I picked "What's a Lover to Do." In the middle of that set was Kim Joyce and the song "Feeling," and finishing up was Ryan Zamo, who was "Locked Up," but no more. 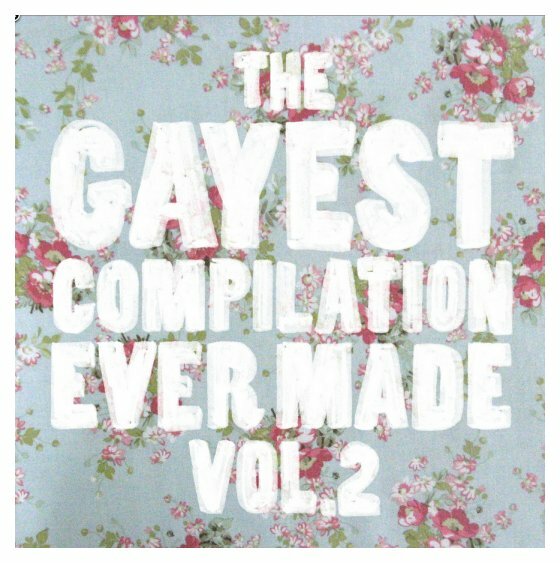 In Part 1 of the show I told you about a benefit comp called "The Gayest Compilation Ever Made." Well, in January they put out Volume 2, and I'm going to play for you four of the tracks. I'm starting out with the Secret Someones and "Never Stop Love." 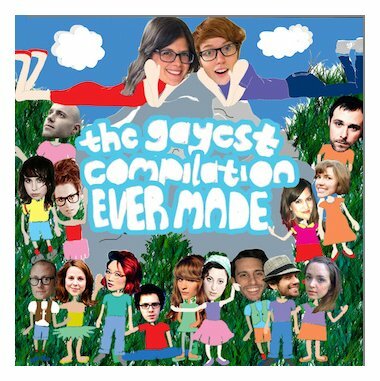 The group sponsoring the CD is out of Brooklyn and all the proceeds go to helping LGBTQ kids. And the songs I played were the Secret Someones and "Never Stop Love," Jenny Owen Youngs and "Not On Your Own," Greg Holden singing "Boys in the Street," and the gayest song of the set, called "Gay Gay Gay." 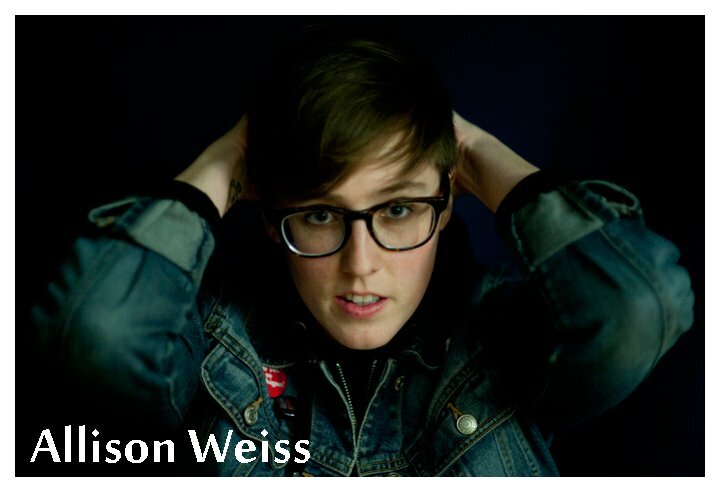 It's by Allison Weiss, who I've played before on OutRadio. 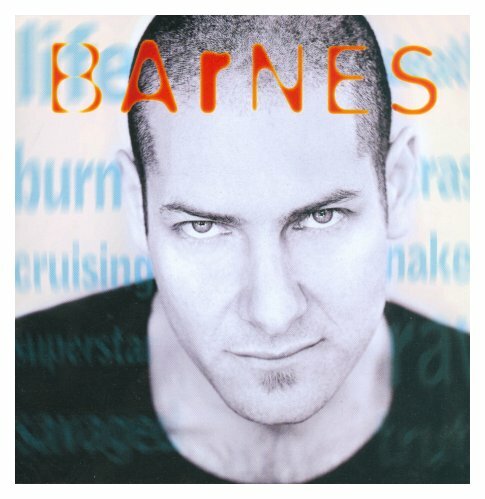 And here's an artist I've liked for a long time, Micah Barnes. 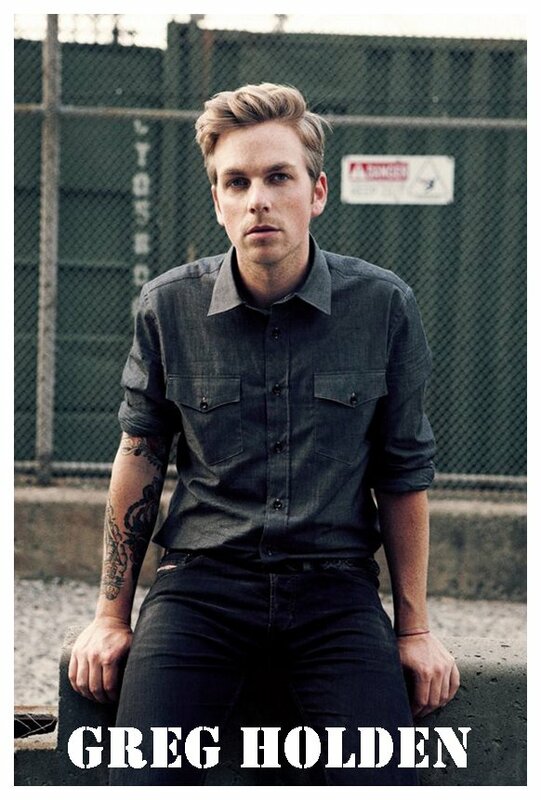 From his 2010 EP "Domesticated" is the track "My Teenage Heart," and then going back to 1998, from his CD "Loud Boy Radio," is one of his classics, "Boy With a Secret." I'm going to tell you about the singer of this next track after you hear it. 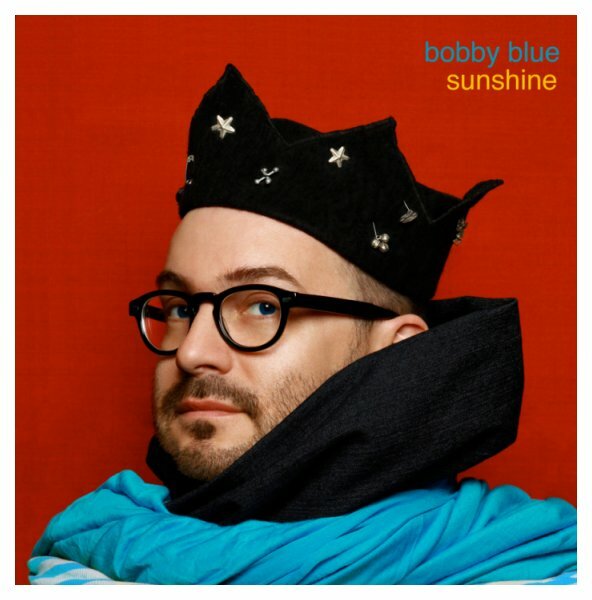 From the album "Sunshine" is "He Loves Me (Gay Wedding Song)." That was Bobby Blue, and yeah, most folks think it's a woman singing, as he has a counter-tenor voice. 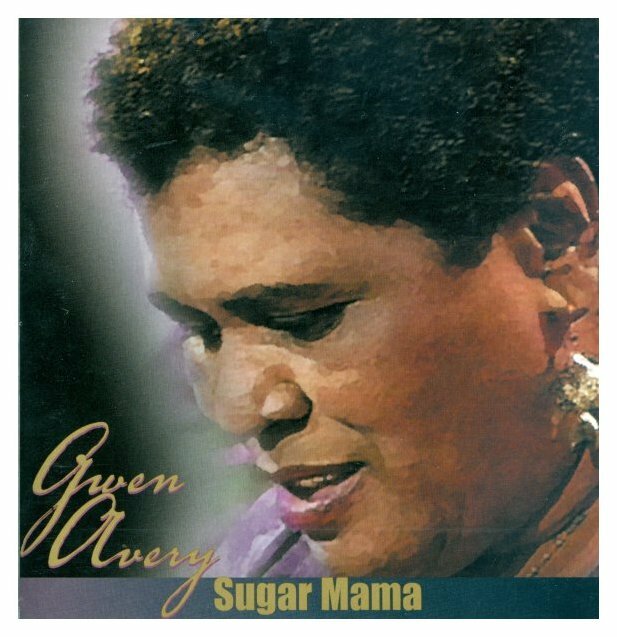 Last month we lost one of our women's music pioneers, Gwen Avery, and she was a very under-appreciated pioneer. Olivia Records didn't really know what to do with her and while singing for decades she had only one studio CD, in 2000. It was called "Sugar Mama," and that was her signature song. 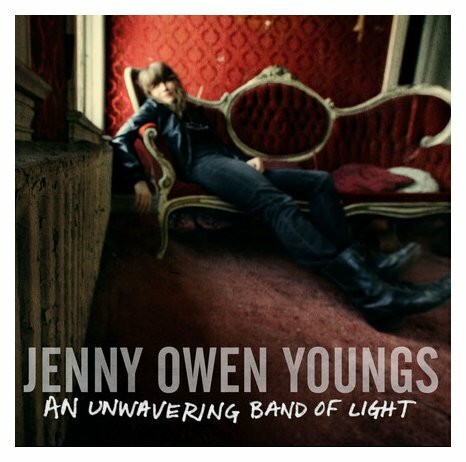 I feel blessed to have captured an in-depth interview with her for my November 2011 QMH show, as she was not at all easy to track down. And frankly, while I got a good interview, at times I felt like I was walking on eggshells around her, as she was so bitter about different disappointments in her career. That's so sad, but at least we have some of her music. For OutRadio I'm JD Doyle and here's Gwen Avery and "Sugar Mama."